The surveyor has just left. Him, his clipboard and the funny blue plastic bags he popped over his shoes to avoid dirtying our carpets. We accepted an offer on the house a few weeks ago and things are progressing nicely. The buyers don't actually want to move in for a while so it looks like we'll be renting our own house for six months from them before having to find somewhere else to live which is really rather perfect. Odd but perfect. D and I are flying to southern Spain next month to look around a few properties. We're wanting to rent a small beachfront apartment. Not to live in (yet) but as a bolt hole; somewhere we can readily and regularly go on high days and holidays. It's one of our new life plans. I've been going to Spain since I was about 12 years old and love everything about it - the people, the way of life, the weather, the diet. Everything. I'm ready and eager for it to start playing a bigger part in our lives. Anyway, my daughter tells me it's half term next week. Already? Surely it's only ten minutes since the beginning of the academic year? Goodness, October is hurtling past. I seem to have been so busy but, on reflection, doing I'm not terribly sure what! I feel like I've been snatching moments to crochet. My Happy Scrappy Scarf is still unfinished and sitting patiently in its basket. I'll do a catch-up post soon. It's not the most portable project simply because of all the different balls of yarn I have to cart around with it. I've made a couple of Sloppy Sunday Cowls though. I just love that pattern. It really is one of my favourites. (Am I allowed to say that about one of my own?!) I used Drops Big Merino for both; D's is plain grey and mine is marble, lavender and light pink. They're so soft and squishy and as cosy as can be. Really they are. I don't know if you went to Yarndale and saw the Plump yarn on the Mrs Moon stand? I fell madly in love with it but had run out of money by that point. I can't help thinking it would make the most divine (but pricey) Sloppy Sunday Cowl. We'll see. In other crochet news, I have also just made myself another pair of Rosie Mitts. 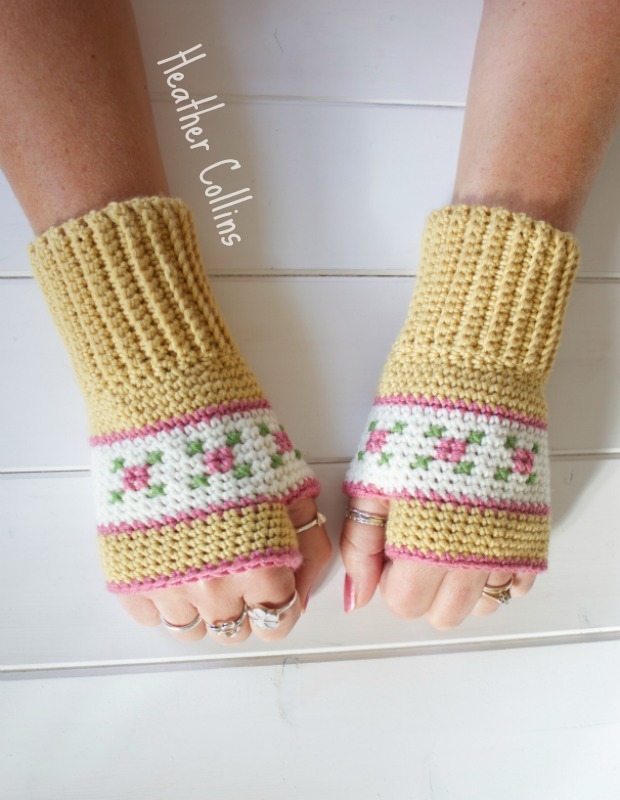 I've decided that mitts are to crocheters what socks are to knitters - we must always have at least one pair on the go! I followed my own pattern but made a couple of colour changes and slightly altered the rose design. The pattern itself remains the same. 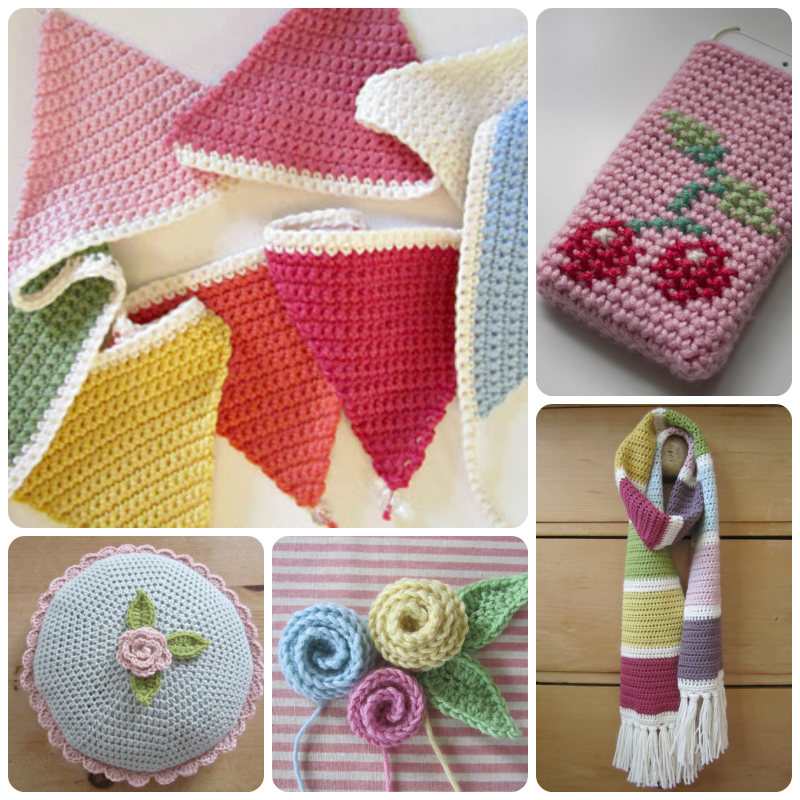 I've detailed what I did differently in my Ravelry project notes and on the Love Crochet page if you've bought the pattern and fancy doing the same. I have a couple of other hooky-type things on the go which I hope to be able to tell you about soon. One is a small commission for a very exciting new project but it's not for me to share news of that yet. I'm sure you'll love it though. That, my friends, is my whistle-stop catch up. I do hope you're all well and have been finding time for the things that make you happy. For the first time in ages, I have a deliciously quiet week lined up so hope to be back again very soon. 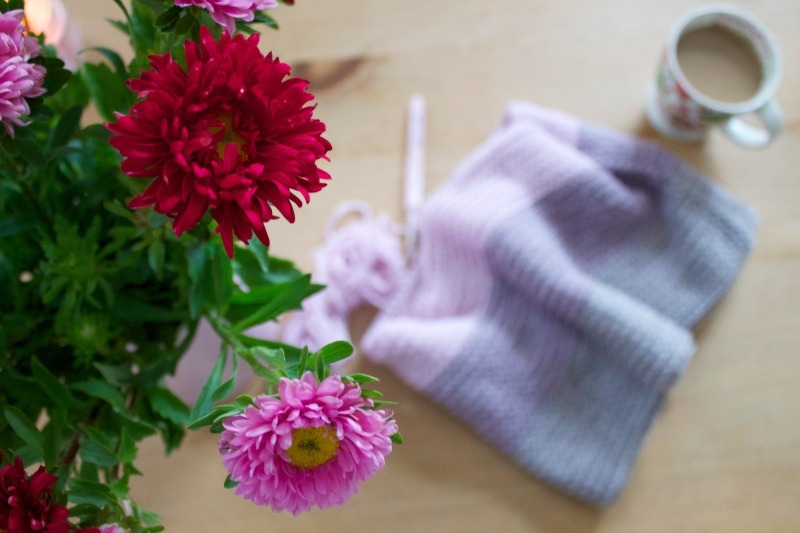 I love both the cowls you've made...simply gorgeous! It sounds like there are lots of exciting things happening for you just now, and I can't wait to find out about your exciting crochet news! It's already half term here and I've found myself wondering how that can possibly be?! Argh, tell me about it. Where the hell is October going? I DESPERATELY want time to stay put for a while. I am never organised this time of year and always feel so rushed. I am having wrist warmer withdrawals. I haven't made any for a while. I have a couple of pairs in mind and the yarn to do them with, but time is never on my side. Laughing about the Anthropologie comment! 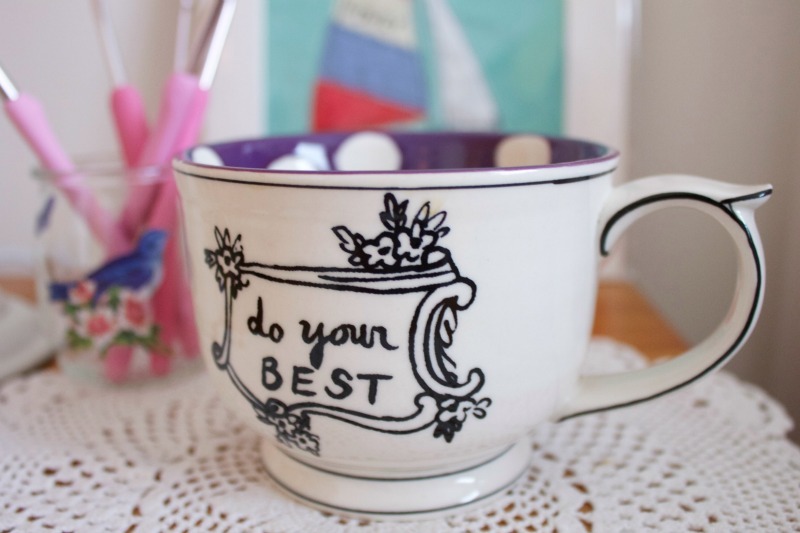 Weirdly, I'm drinking out of that mug sat here catching up on blog posts! I saw the coat of my dreams in there the other day. It was the coat to go off into Narnia and have tea with Mr Tumnus. However, the price made my eyes water, so I left it on the rails! I got some heavenly scented candles instead. Love your new mitts. I'm very weak for that okra yellow... They are divine! 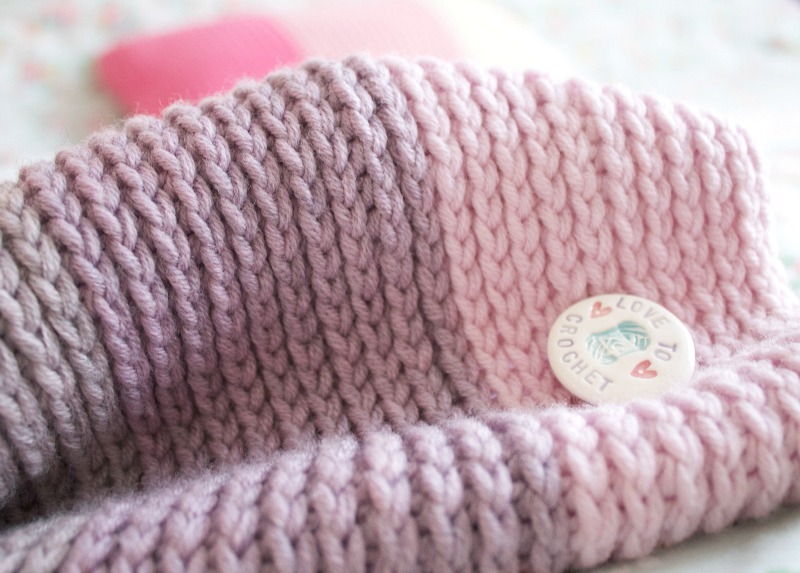 And I adore the stitch in your Sloppy Sunday Cowl. Super cool!!! 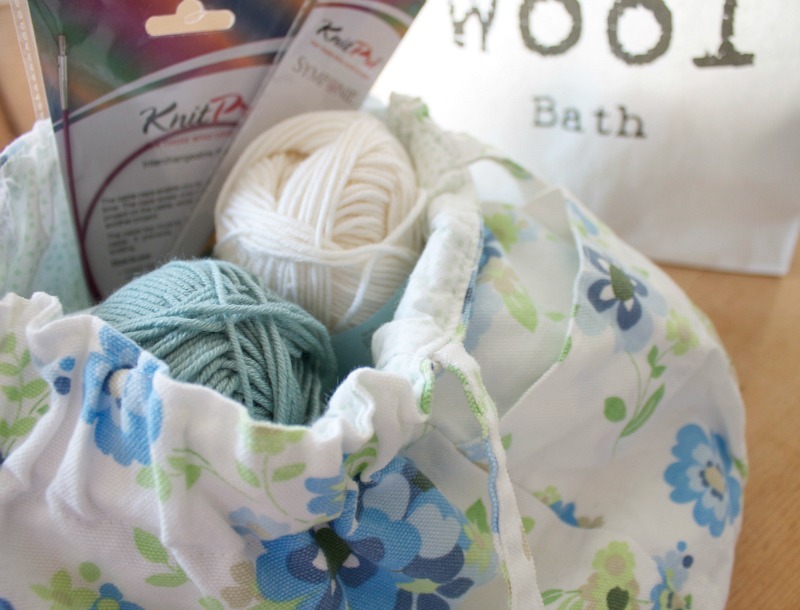 And OF COURSE you can say you love your own pattern. Otherwise you wouldn't share it or you wouldn't turn a pattern into a purchase one. Don;t be modest and shy. be proud. Because you're worth it! Love the thought of an escape in Spain. We lived in Mallorca for 4 years. 2 of my kids are born there. Thinking back I wonder hoe the hell I coped with babies and 40 degrees heat in summer but I guess I just went with it. Those were happy days but also hard... Making a living in Spain is difficult. Earnings v. spendings is an equation that doesn't plan out well I'm afraid. Luckily my husband was in the private yachting industry at the time so we were living good. Most of the time. We miss Mallorca. But I wouldn't want to live there again. But I think we might go back on vacation to see friends next year. Well oh well, I'm exhausted and it is time to light a scented candle and drag out one of the million crochet WiPs to do a few rows. Take care my lovely and thanks for bringing up the discussion on IG. My brain has been working on high gear since... Very interesting indeed. Well, well, it's all going on with you! Spanish homes and circular needles too, looking like some fun on the horizon. Love your cowls and mitts. I want to make more crocheted socks - I made quite a few pairs last year but only one of them for me. One pair, that is, not one sock! It's really exciting that you're moving and also getting a place in Spain. We're considering moving too but that won't be for several years yet. 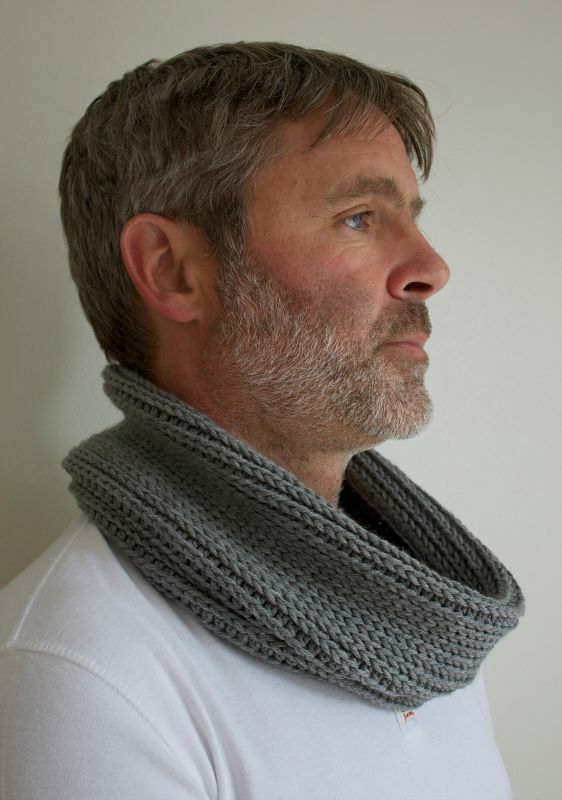 I think I might just have to make a cowl too, so handy and I fancy doing a bit of knitting or crochet. 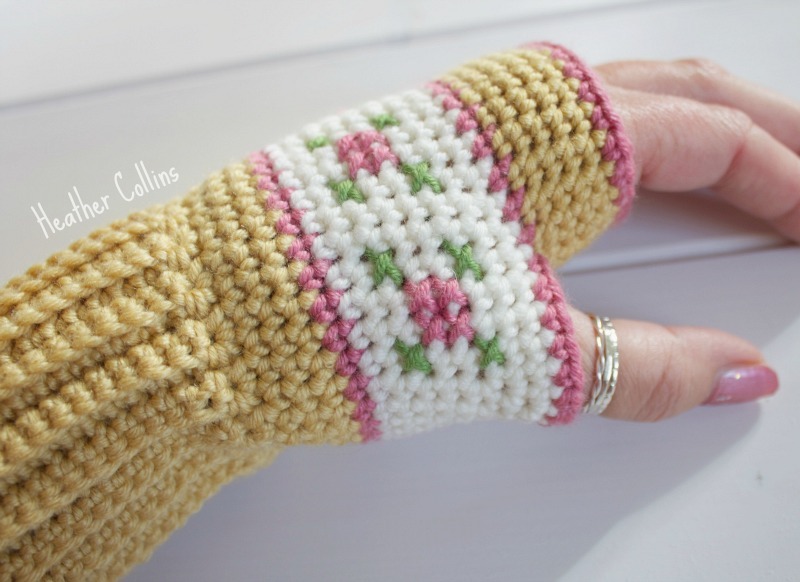 Love the mitts, so pretty.